FREE cancellationNo DepositTaxes IncludedShort but sweet! Short on time, then book a one night Dinner Bed and Breakfast package with us. 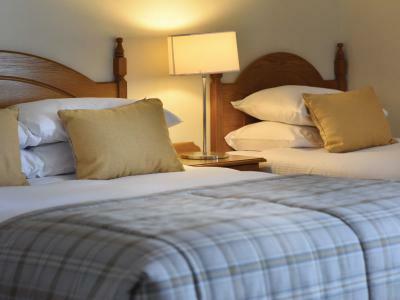 The Temple Gate Hotel is a great 4* hotel with a super town centre location. You'll stay in one of our well appointed rooms and enjoy Breakfast and Dinner in our Award winning Legends restaurant.